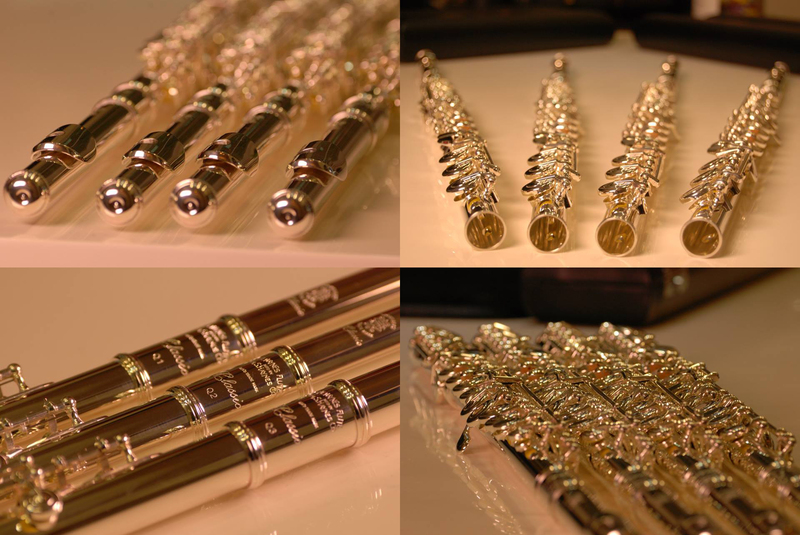 Just landed in Auckland is a selection of the pristine Q series flute range from Haynes. We have a Q1, a Q2 and a Q3 in stock, and an Amadeus AF-700 in the mix for good measure. If you’re in Auckland please feel free to stop in and give these instruments a test drive. We can also have them sent to the Wellington store overnight if you’re closer to that part of the country.